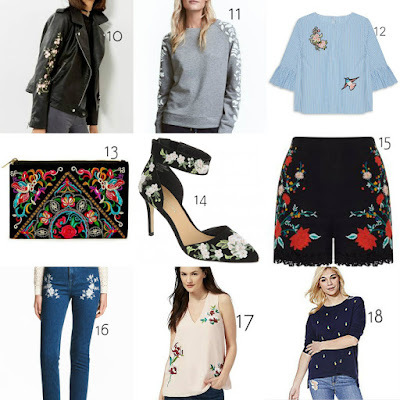 Loubee Lou Blogs: Embrace The Embroidery! Guess who's obsessed with the embroidery trend? I absolutely love it. From top to bottom, there are many ways to rock this trend. 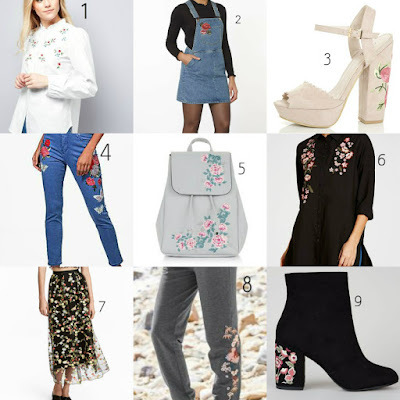 This trend is suitable for everyone.You can go all out with big bold colours and large embroidery or you can go for subtle detail on your trainers. I am all for it. I want everything! Today I wanted to show you some wearable on trend pieces from the high street and exactly where you can find them. I am seriously embracing this trend! I think the real question here is how many embroidered bags is too many. I think the bags are my favourite. I've seen those embroided boots from New Look on so many sites, I love them! 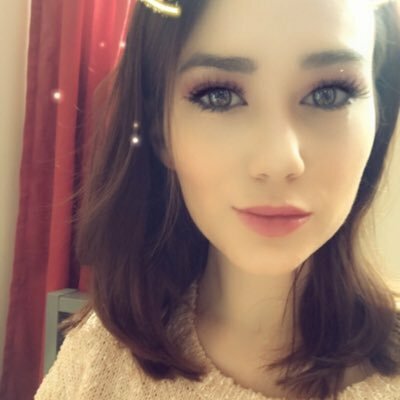 I tried them on the other day and they're lovely. I also fell in love with another pair in there. Bigger design but so beautiful!